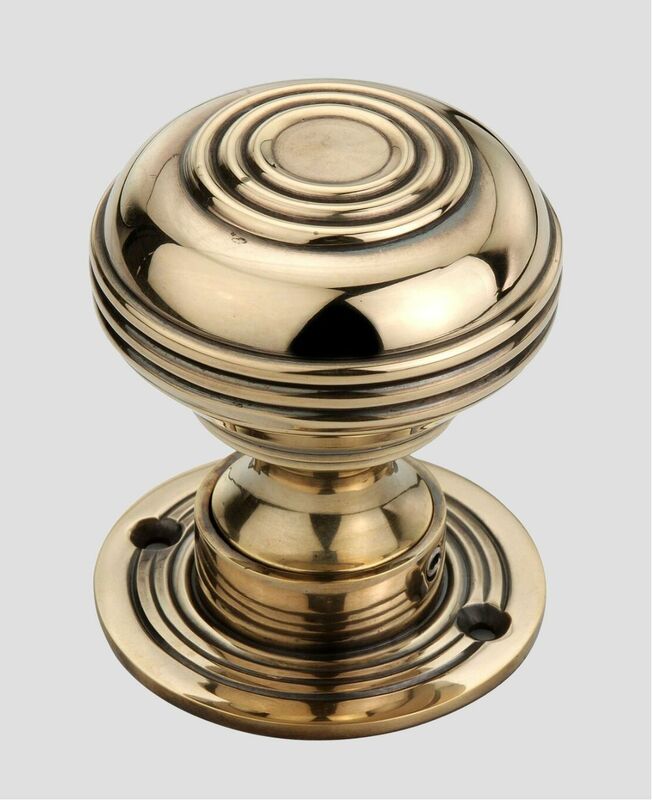 This pair of Bloxwich Brass Door Knobs from Period Style is a faithful reproduction of a period design. 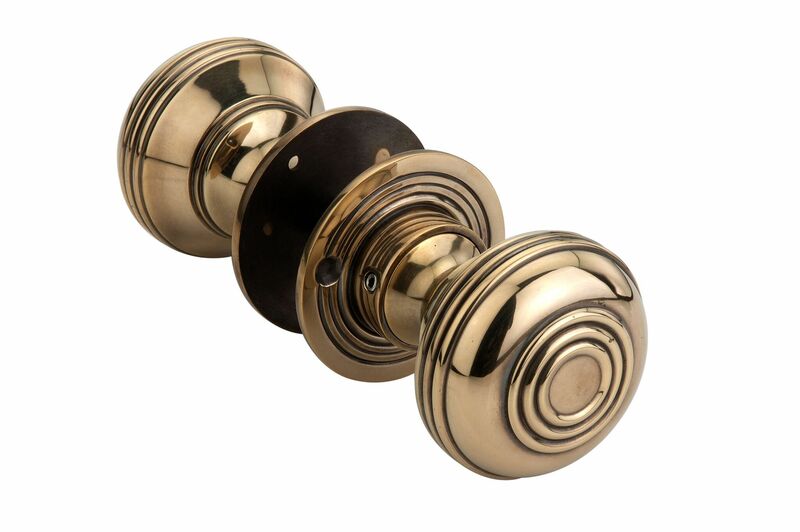 Brass door furniture was popularised in the Georgian period and these door knobs feature a stylish combination of simple yet stylish concentric bands and polished brass. 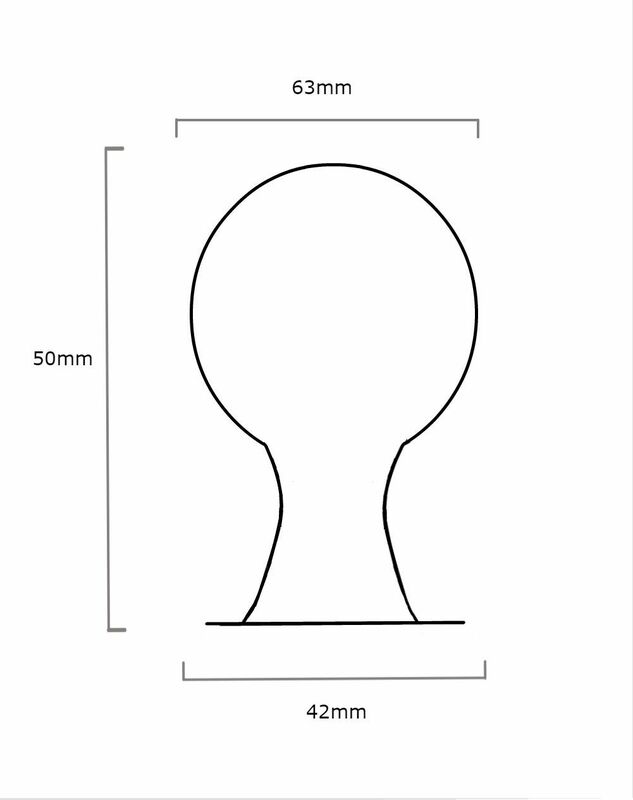 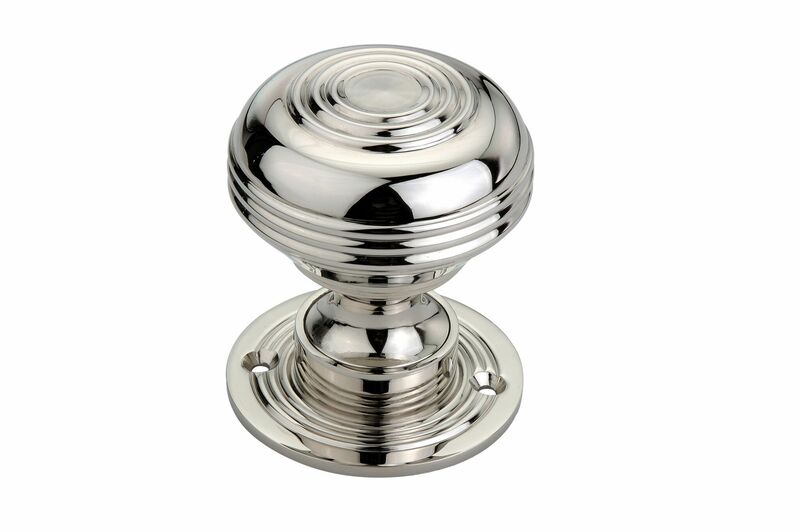 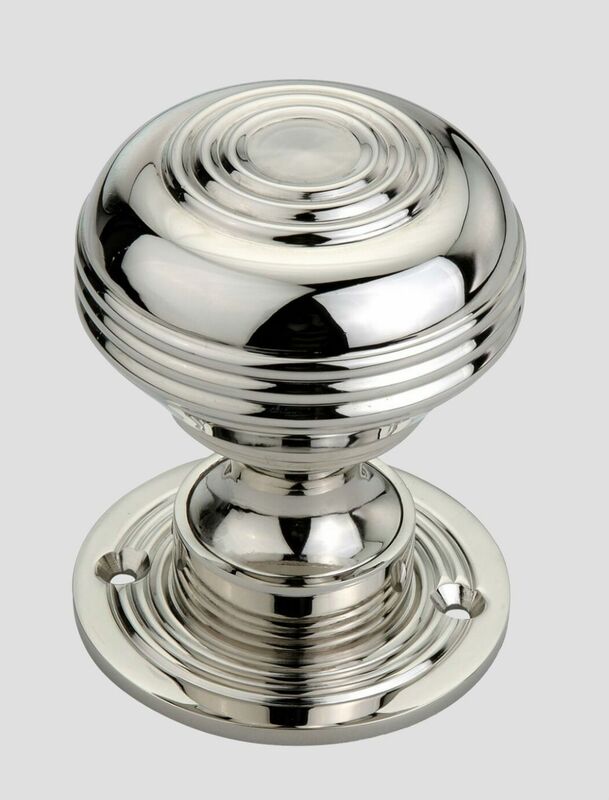 This door knob is in stock, ready for immediate delivery.